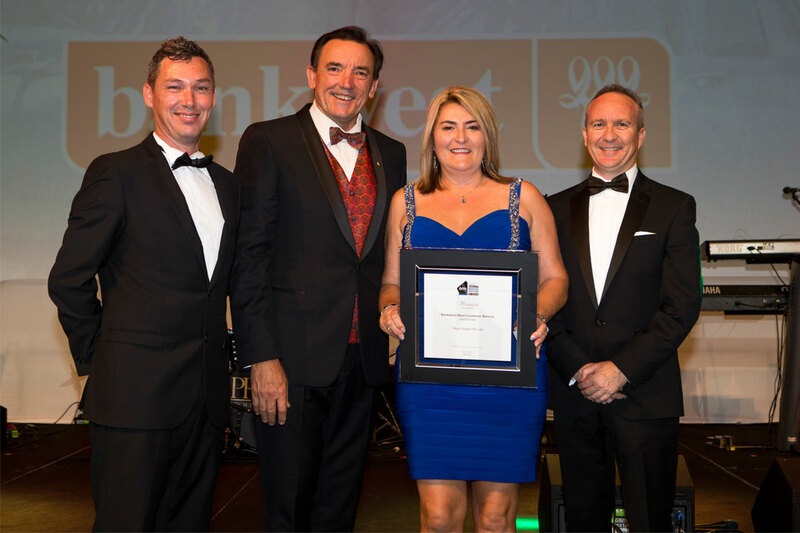 Right Homes achieved great victory at the 2018 Master Builders-Bankwest Western Australia Housing Excellence Awards, taking home the award for Best Customer Service – Small Builder category. The company was extremely proud to receive the esteemed award, which is highly respected among its peers. Right Homes was also a finalist in the Energy Efficiency category for its exquisite Jolimont project. The celebrations continued for Right Homes at the 2018 Housing Industry Association (HIA) Western Australia GreenSmart Awards, where it won GreenSmart Project Home of the Year category, and was a finalist in the GreenSmart Sustainable Home of the Year category. For information about how Right Homes can achieve a sustainable design and building solution for your lot on time and on budget, contact the friendly team on 08 9355 0374 or visit the company’s website.